It's A Whole New Ballgame tonight as the $160 ChangeUp with a $10,000 Guarantee - Event 6 in the #WPTDSThunderValley Series - kicks off. Start with 12,000 stacks at 9-handed tables, playing No Limit Hold'em all night long. Make the final 24 players and be part of a 4-table redraw to 6-handed tables. Each of those four tables participates in a Shootout format. 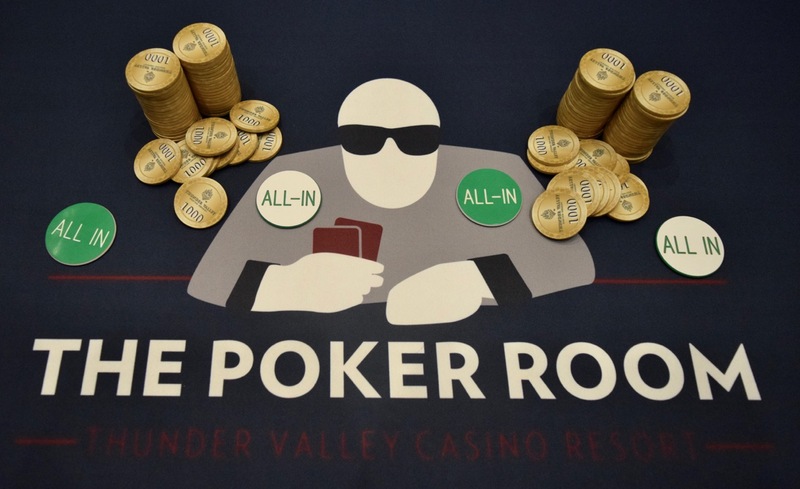 Win Your Table and advance to Heads-Up play for the Final Four tonight. Registration and a single re-entry per player is available through all six 20-minute levels in the registration period, closing when JohnQTD puts cards in the air at 7:15pm for the start of Level 7, with the tournament moving to 30-minute levels at that point.